Oh-kay. We’ve got another full-length novel now, and I love this one. Love, love, love. Love it like a little girl cuddled up in bed with a huge huggy stuffed animal kind of love. And you’ll love it too because it’s funny. It’s light. It’s got banter. It’s got a few bad puns. It’s got love. She just has kind of a teensie problem with the truth. 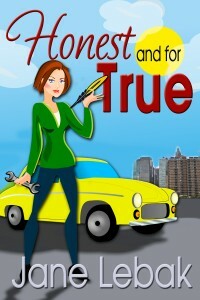 She lies to everyone about her job, and it’s driving her guardian angel nuts. The guy at the gym thinks she works for a political action committee and the guy at the bowling alley thinks she teaches kindergarten. But when she falls in love with an accountant who’s exploring his dark side through gourmet cooking (who knew sea cucumber wasn’t a vegetable?) he thinks she’s someone she’s not. During the week, I’ll start posting little excerpts so you can get a sense of how these guys banter. I loved watching the interplay, and Lee’s got such an awesome voice. Publication date: May 5th. Introductory price will be $2.99 for the ebook and I’ll raise it after a while. BUT…if you want a review copy and you pinky-swear to post a review on publication day, I’ll send the ebook to you for free.There will be a print edition too at some point in the next few weeks, but I’m not sure yet of the pricing. 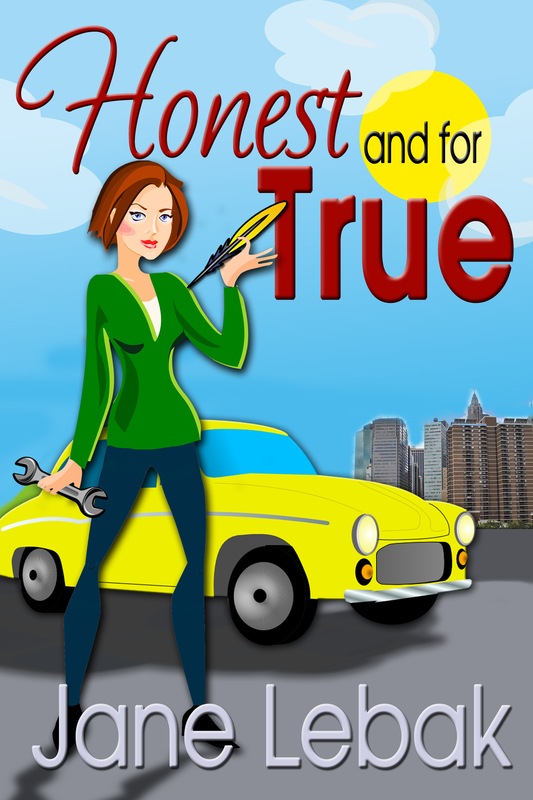 Preorder Honest And For True now at Amazon. Enter a giveaway for the print copy at Goodreads. Can we post the review before publication day or just in the day itself? I finally have an ebook reader and would be interested! Hi! I’ll email you later. Let me know what kind of ereader you have and I’ll get that right out to you. THanks! Thanks! I have a Kobo mini.